I think Eisenberg looks great. I was afraid that maybe his being bald wouldn't look good, but it looks great, and natural as well. 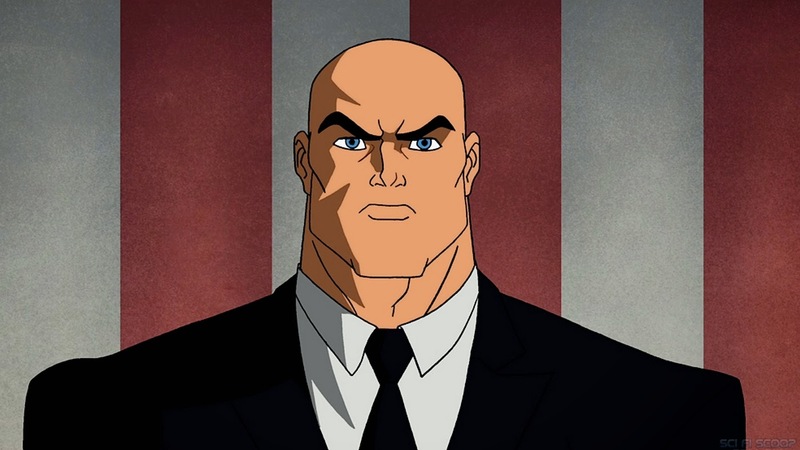 Looking at this image, I see a lot more of the classic look of Lex Luthor in him, more so than I saw before. He looks menacing, calculated and he could be a fantastic villain. His clothing looks like prison clothes, so could that be something? Who knows? We'll found out when we see the film. What do you think? Do you like the image? 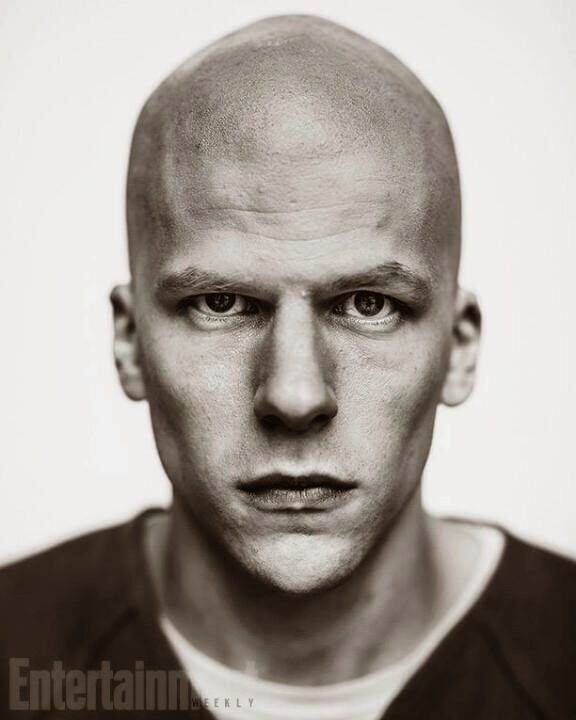 How do you think Jesse Eisenberg will do as Lex Luthor? Leave your thoughts in the comments section below.